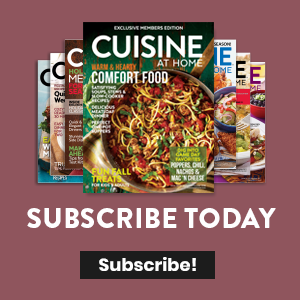 Learn how to make classic meringue with this short technique video from the test kitchen of Cuisine at Home magazine. You’ll see an example of stiff peaks, and hear other valuable tips to ensure your holiday baking success! 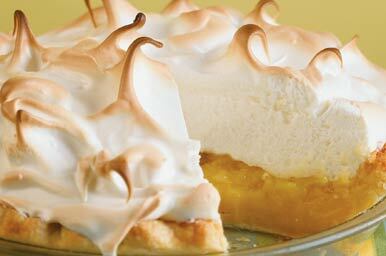 As regal as meringue looks, it's not hard to make. The most critical step is a clean bowl and beaters, and whites that are free from any yolks.